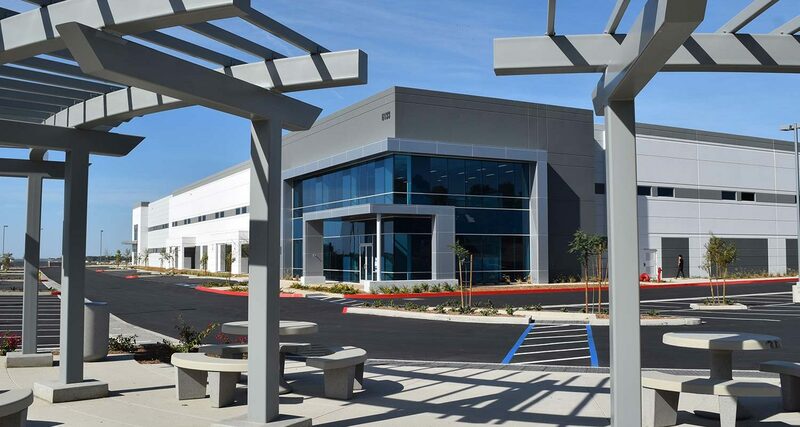 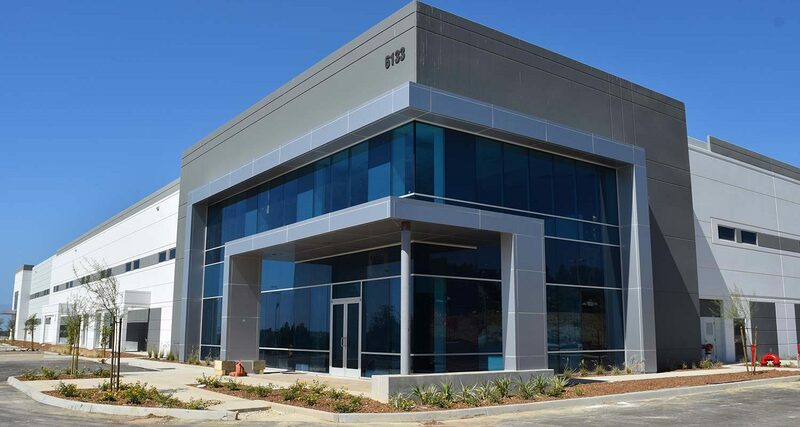 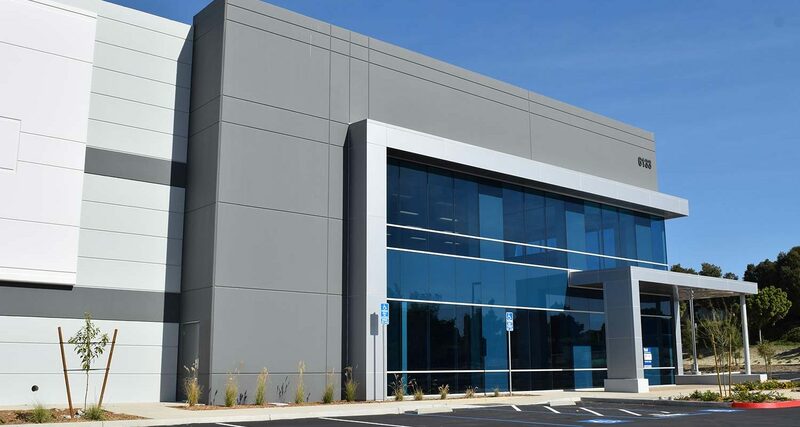 This two-building, 114,522 square foot center was designed with move-in ready high-bay warehouse and two-story office space, on an approximate 8.27 acre site in Bressi Ranch. 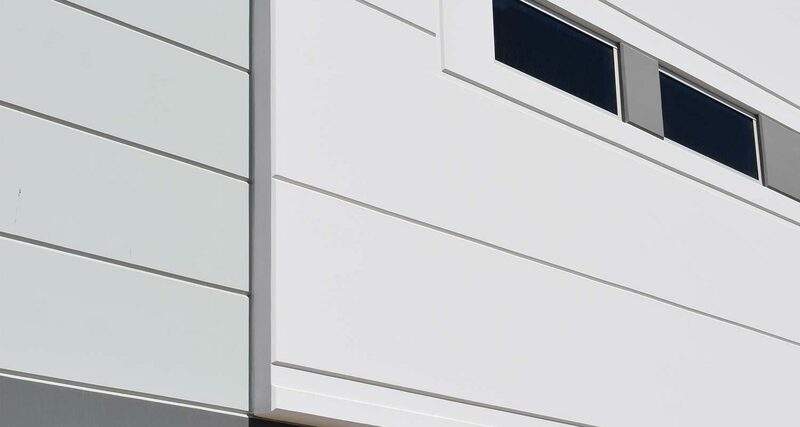 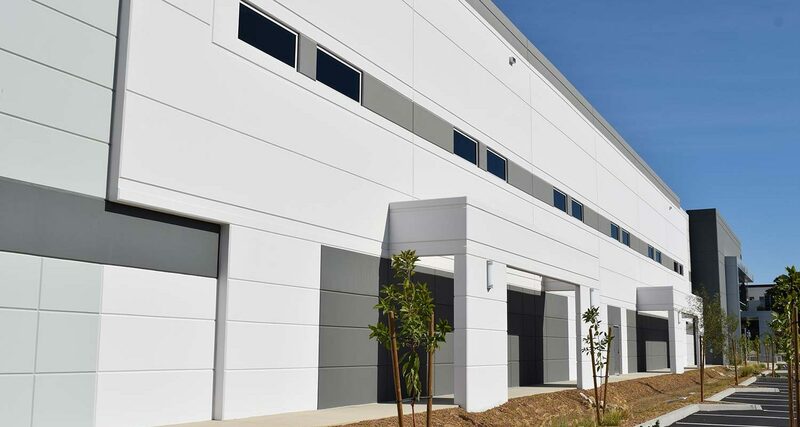 Each identical concrete tilt-up building features four loading docks, three grade-level doors, 30–foot clear-height and a 2.9/1,000-square-foot parking ratio. 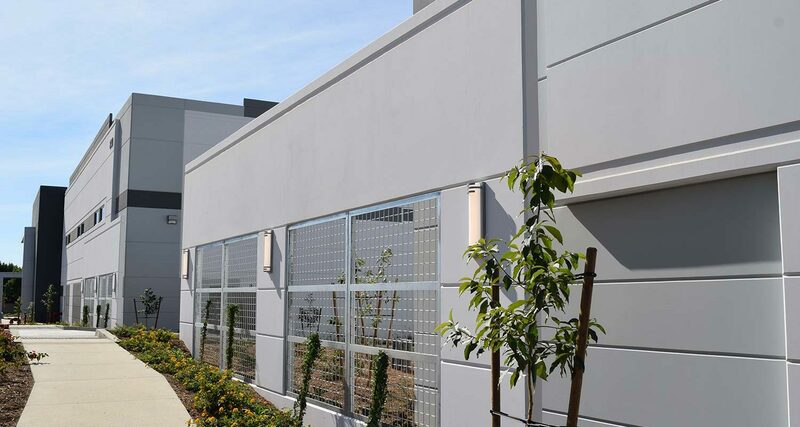 The multi-tenant buildings were designed with an exterior visually compatible to the upscale residential neighborhood across the street by creating detailed entries and floor-to-ceiling glass to soften the project’s height.